And an ice wagon. 8x10 inch glass negative. 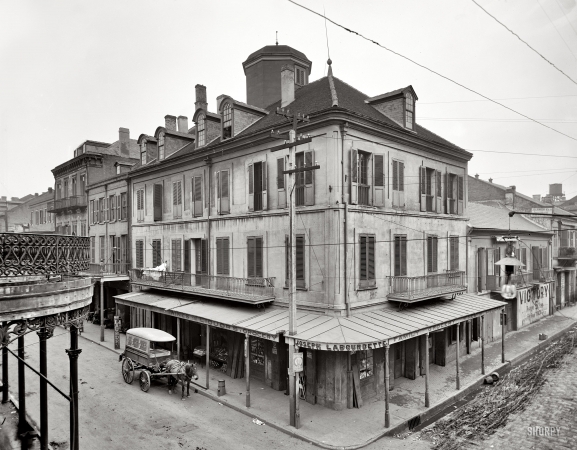 Chartres Street, New Orleans circa 1905.